After being sick and mostly home for what seemed like weeks, I emerged from the house into a world of spring! Talk about a renewal of my cells and the world around me. The snow is mostly gone and i’m pretty sure my parka is going away this weekend. One of my most favourite things in the world is my boys and I wearing our warm wool sweaters, comfy pants, and rain boots while breathing in the cool moist air and exploring the muddy and wet world outside. But My Child Won't Relax! I have an incredible story to share with you. I have a 5 year old yoga student who is extraordinary at relaxation. It’s remarkable. She relaxes more easily than most adults I know! She doesn’t flinch, and lets me do all the work to uncover her feet for massage, while leaving her legs and body incredibly limp. In each class, about 5 minutes before savasana, she quietly asks: “is relaxation soon? !” It’s her favourite. I had never seen this in a young student before, until our first class together. And do you know what her parents said when I mentioned this? Kids yoga. What is it? 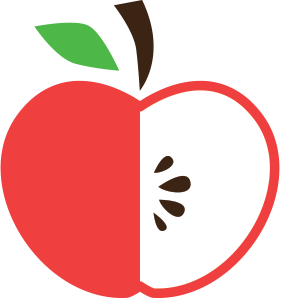 At Appleseed, we play yoga through storytelling, and we inspire movement from seed to tree. It's about planting, cultivating, nourishing and growing, and it's what we do. 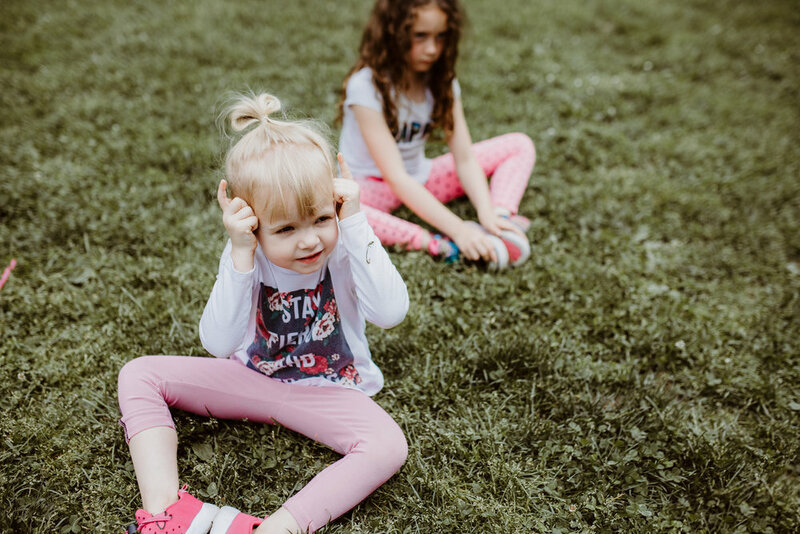 Why choose kids yoga for your child over other movement-based activities? The benefits of kids yoga are seemingly endless. 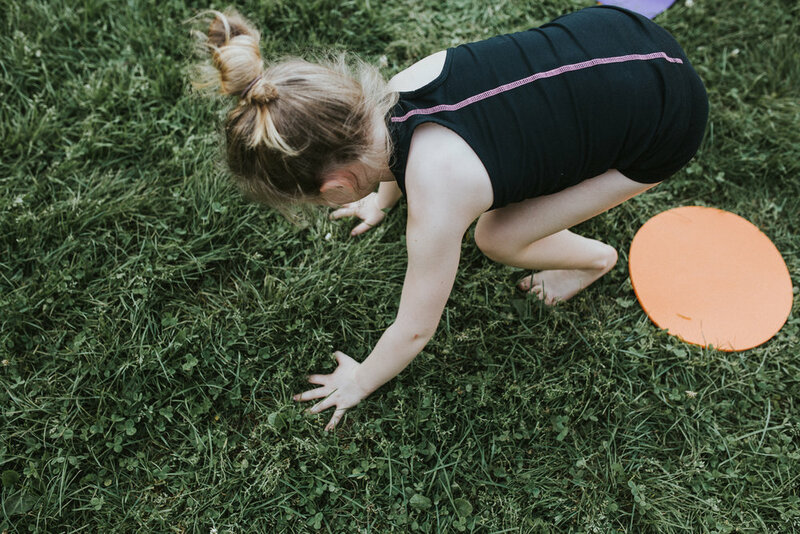 In a world where it seems like we're spinning out of control, Appleseed Yoga cultivates a deep awareness and acceptance of the present moment, and inspires mindful, imaginative movement with our children. You already know the classic benefits of yoga: stress relief, body awareness, mindfulness, fortification of all the bodily systems, and non-competitive activity. Kids yoga can take those benefits and grow further. Here are a few additional benefits of kids yoga that you should be aware of. A few months back I posted about some of the many benefits of Family Yoga. 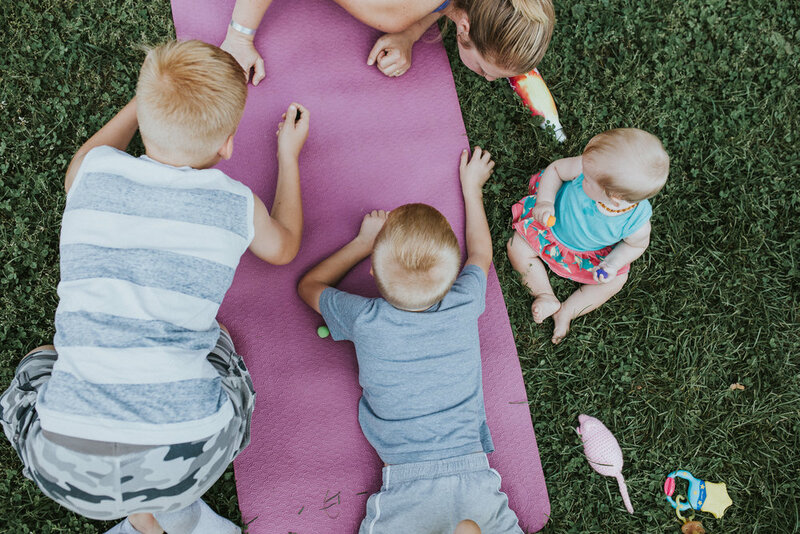 The list continues, so read on to learn more about how Family Yoga is good for you and your brood! 6. Family Yoga shows children that parents are not perfect. Up to a certain age, children believe their parents are super-human! They seem to never run out of time, money or resources, and this can create high expectations for parents to fulfill. There are always poses a parent finds difficult and those a child find's difficult. This reality check brings a humanizing quality to the parents, releasing them of expectations from the child. So on your trip to the farm this fall to harvest apples or pumpkins, take a break and lay in the dirt as a plow!